A new research project that promises to significantly improve our understanding of Stonehenge is going ahead after receiving an £800,000 grant. Dr Oliver Craig, from the University of York’s Department of Archaeology, is part of the team behind Feeding Stonehenge, a follow-up to the earlier Stonehenge Riverside project which saw a wealth of material excavated from nearby Durrington Walls. The latest stage of the research involves the analysis of that material, including pottery, stone tools and animal bones, to shed new light on the people who built and visited Stonehenge. 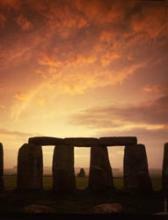 Feeding Stonehenge is being supported by a grant from the Arts and Humanities Research Council. 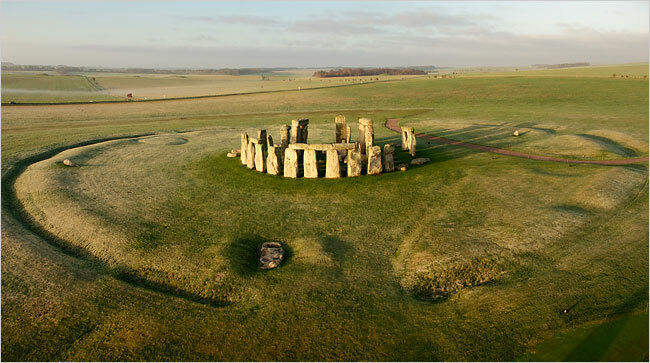 Dr Craig said: “This research will allow us to gauge Stonehenge’s significance in the 3rd Millennium BC and the extent of its sphere of influence. “Earlier investigations have made huge inroads into our understanding of what is one of the world’s most important prehistoric monuments but many questions remain unanswered. Initial chemical analysis of cattle teeth found in the area suggests the animals were raised hundreds of miles away before being walked to Durrington Walls for slaughter and consumption. One aim of Feeding Stonehenge that will be covered by the York team will be to try and understand what the pottery was used for by conducting chemical analysis of any organic residues present. Pottery was used for domestic as well as ceremonial activities but it is not known what types of foods were prepared for these different activities. The Feeding Stonehenge research is led by Professor Mike Parker Pearson of the University of Sheffield working alongside Dr Craig, Dr Umberto Albarella, from the University of Sheffield and Dr Jane Evans, from the NERC British Geological Survey.